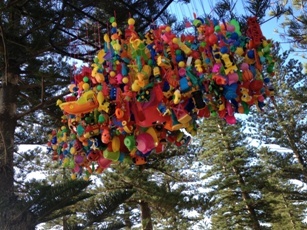 Sculpture By The Sea Cottesloe, occurs each year in Perth in March. If you haven't yet been to one, you must check it out. 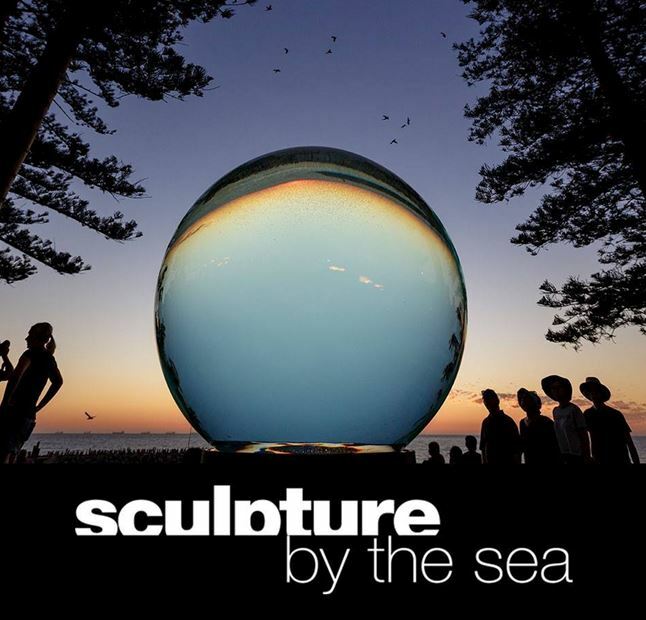 The artwork is amazing, and it's a fantastic experience working your way through the art work as you walk along the picturesque foreshore and beach. 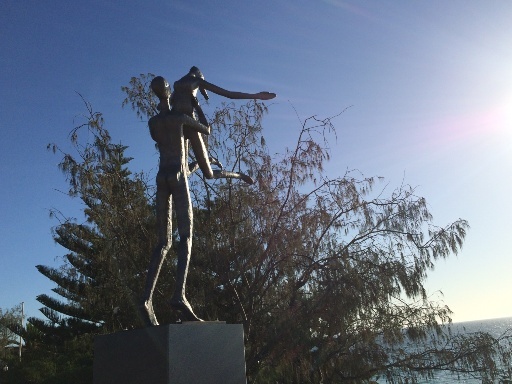 The artwork extends right out to the end of the groin so you can enjoy the art work while looking back on the beautiful Indiana Tea House and Cottesloe Beach. 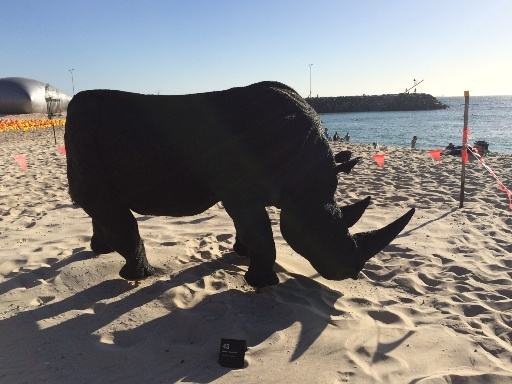 Allow at least an hour to walk along the foreshore and beach to see all the art work pieces. 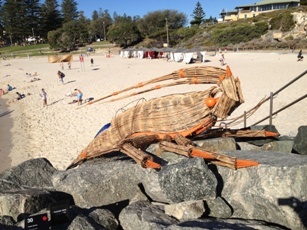 If it's a nice warm day make sure you take your bathers it's a beautiful beach for a swim with the family. You could also grab some dinner from one of the many cafes & restaurants along the strip or bring a picnic and enjoy dinner on the grassed area and watch the sun go down. 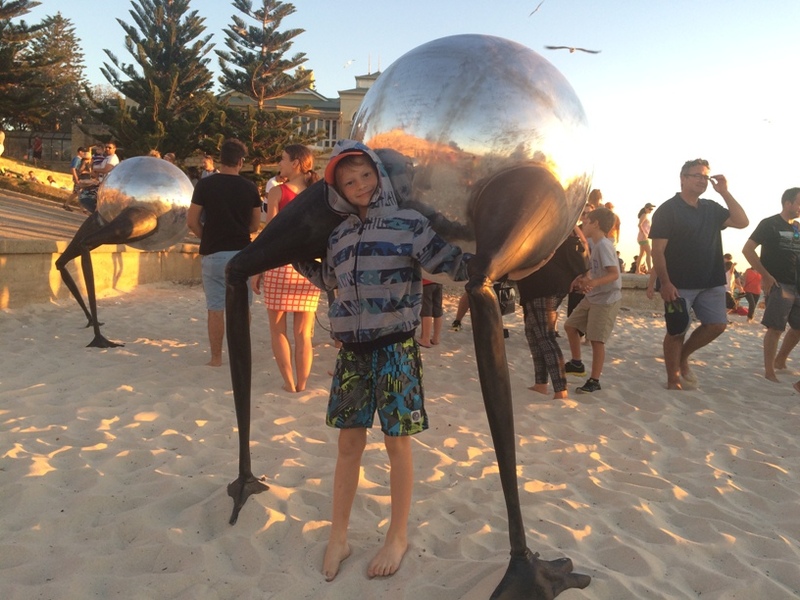 Parking: there are lots of large free (limited to a few hours) carparks along the Cottesloe Foreshore, you may have to park a little bit away from the exhibition and walk down. Parking along the road near the exhibition is short term only - so if you park there make sure you move within the timeframe, parking tickets may be issued. Transport: Why not catch the train to Cottelsoe Beach and save the parking hassle? 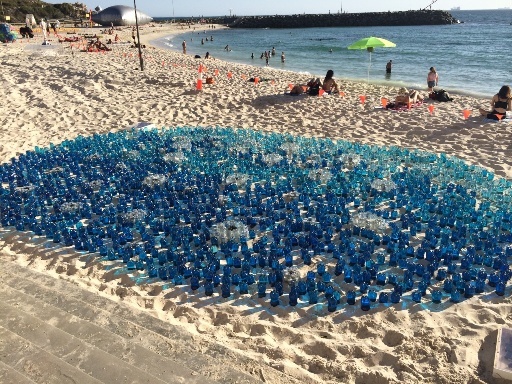 The Cott Cat is a free shuttle bus service that runs between Cottesloe train station and Cottesloe beachfront. 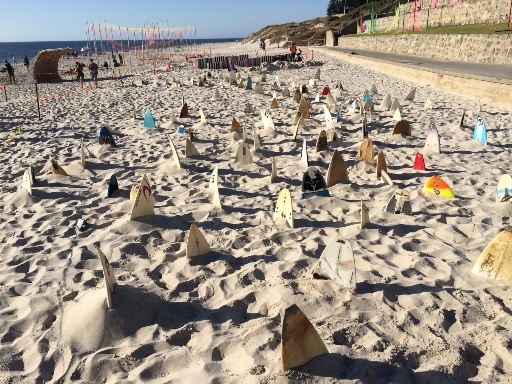 The shuttle will meet every train from Cottesloe train station on the Perth to Fremantle line between 10.30am to 5.00pm daily for the duration of the exhibition, and will return to the station from Cottesloe beachfront at 15 minute intervals. Artist Talks: 10.30am - 3pm every weekend. 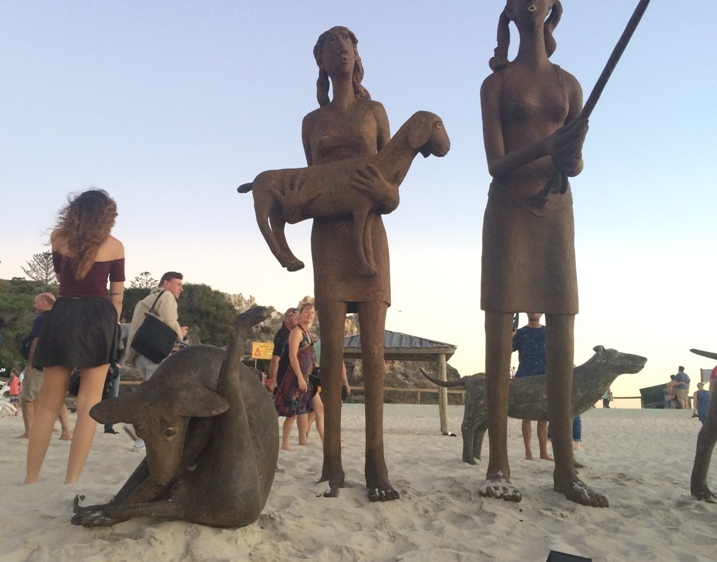 Access & Inclusion: On Wednesday 13th AND Thursday 14th March special matting will be installed which will enable visitors with limited mobility and those using wheelchairs to access and experience sculpture located in specific areas on the beach. Visitor service staff will be available to assist and inform visitors on these days from 10.00am- 7.00pm. 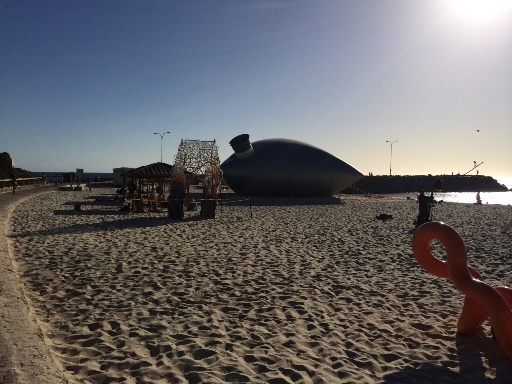 Shaded areas on the beach will be provided and additional first aid support will be on site nearby. Bookings are not required. Beach Wheelchairs: A beach wheel chair and a manual wheelchair will be available for visitors with disability to use during their visit – at the exhibition site office. Contact: 02 8399 0233 for information and to make a booking. Please observe the signs, the art pieces are mostly just to be looked at to ensure they are not damaged. So please obey the do not touch, do not climb on art work signs. This wonderful display is also free! To make sure the event remains a free event however, ensure you make a donation near the marquee on the foreshore.